Meg envisions education and economic empowerment as essential tools to improving livelihoods around the world. An ardent champion for health – especially for women – Meg has blended her educational background and hands-on work experience to help launch The Women’s Bakery operations in Rwanda. Meg’s unique skill-sets in program management, organizational systems, financial tracking, and operational data provided the optimal foundation for her work with TWB. Prior to completing her Master’s in Public Health at Boston University, Meg worked as a Program Coordinator for the Initiative to End Childhood Malnutrition in Uganda and Assistant Director of Alumnae and Development at Westover School. Meg later completed a Global Health Corps fellowship with Vecna Cares as a Program Manager for a healthcare technology company providing data collection tools in low resource settings. 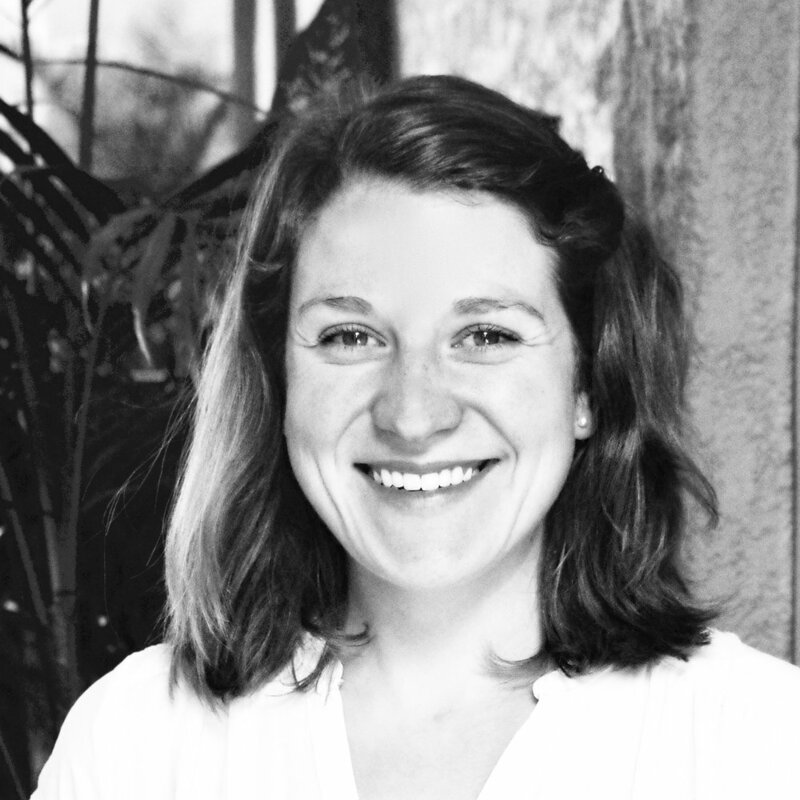 As former Director of Operations & Finance at TWB, Meg helped to construct systems, processes, policies, and evaluation tools for TWB’s growing business model while also maintaining operations for our Ltd. Company in Rwanda. Meg is passionate about TWB and continues to champion our mission as she pursues other personal and professional opportunities.